I’m a black swan & I’ve always thanked providence for supporting me. Taleb put this in perspective for me & I’m thankful to him for putting structure around such an ambiguous subject. I also realised that only few of us recognise black swans as most of us tend to be lost in the bell curve of our lives, chasing new dreams while conveniently missing old ones along the way. 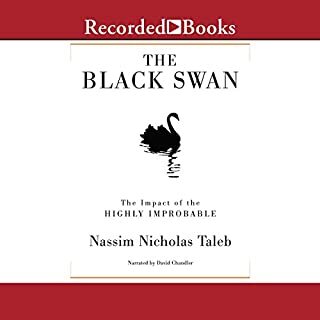 Taleb also proved there is a God, but not as we understand God to be. Thank you for the wonderful authorship, though it was a little painful at times and I won’t call this a literary fault. 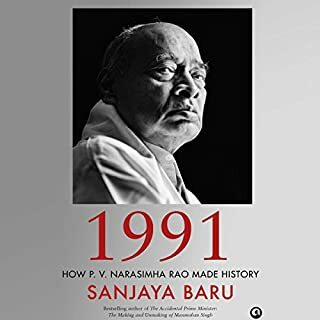 The narrator though seems a little inexperienced and while he has tried to appear high minded, it’s impossible to miss the condescending tone which sometimes doesn’t carry the essence of this book deep enough for all readers to appreciate, lest we revise some chapters as I had to on multiple occasions. There were also some avoidable errors in narration, though it’s human and forgivable, audible is a product & customers can’t but expect perfection. As a realist tilting towards fatalism I enjoyed getting to know this force of nature who shaped our modern world by his indomitable spirit. Millions of bodies he may have left in his wake as some people might say, but in a world tearing itself apart trying to prove itself right population loss is but a collateral. 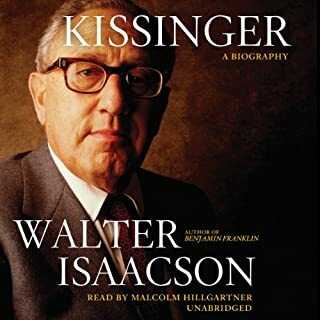 In my understanding Kissinger taught us about humanity by risking being just as less a human as we can tolerate. I’m not surprised we revere him for his conviction and grace, while teetering on the brink of humanity. To some extent he purged his own humanity to let us experience more of it. A diplomat he is, but more a mirror to our collective conscience as people of earth. Wonderful rendition of the universal truth. 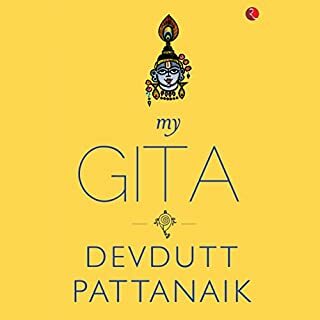 Amazed by the way the Gita is rationalised to help even the simplest mind receive seemingly complex messages with such ease. Narayana will be happy to see his divine message being upheld and disseminated in such sublime fashion. Stay blessed Prabuddha & Vivek! Om Namo Narayanaya.